Combos has more than cheese crackers! 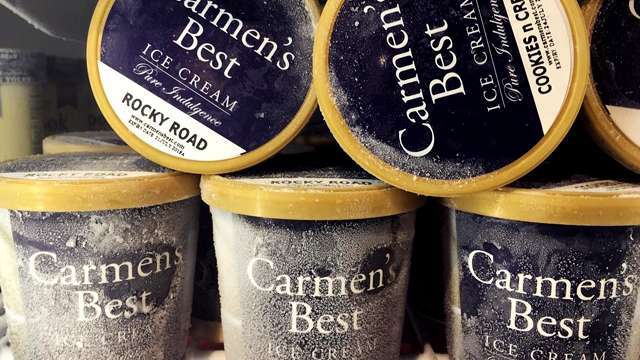 (SPOT.ph) If there's anything the popularity of salted caramel has thought us, it's that a little saltiness can take your sweet treat a long way. 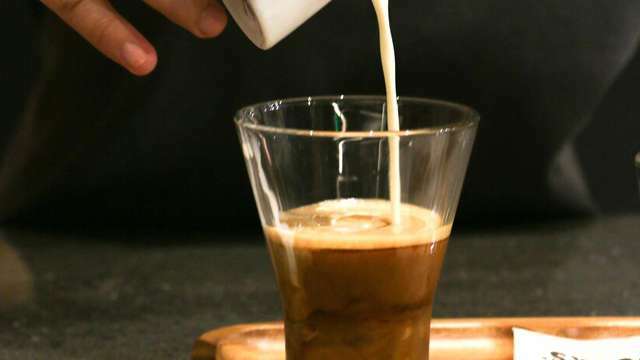 Can't get enough of anything sweet-salty? On your next grocery run, grab yourself a bag of Combos Sweet & Salty Chocolate Fudge Pretzel (P129/170 grams)! You might be more familiar with the Combos Cheddar Cheese Pretzel, with lipsmacking salty pretzel rolls filled with a sharp cheddar-cheese filling, but this new Sweet & Salty variant is also worth a try. 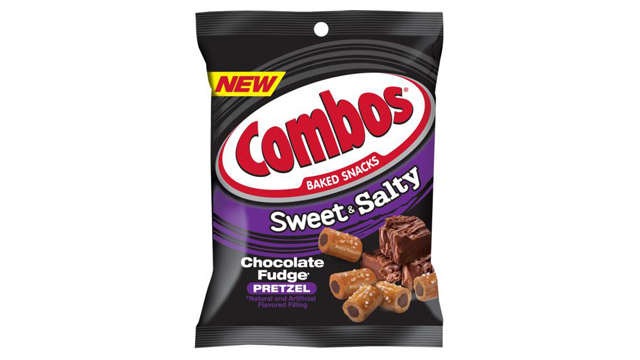 Combos takes their signature pretzel rolls and fills them up with sweet chocolate-fudge for a sugary-yet-also-savory treat you won't be able to stop munching on. Best to grab more than one bag! 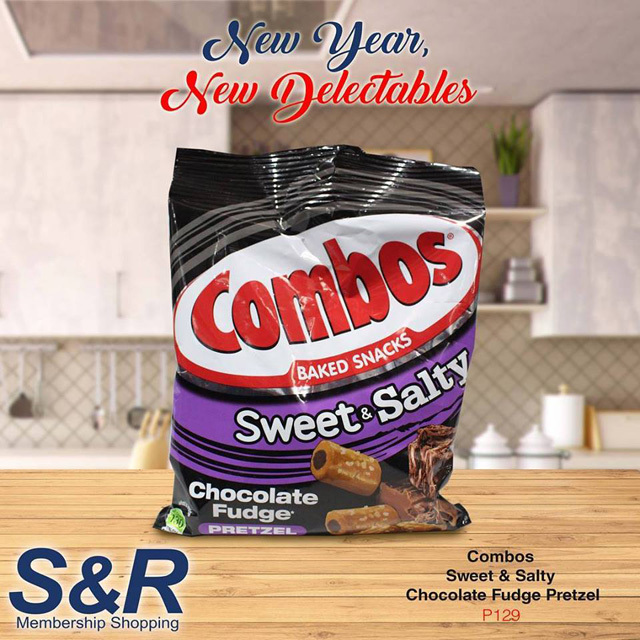 Combos Sweet & Salty Chocolate Fudge Pretzel is available at S&R Membership Grocery branches.